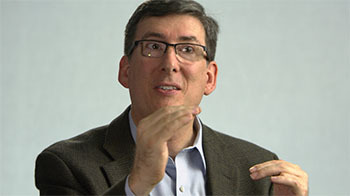 Paul Nelson is a philosopher of biology specializing in evolutionary developmental biology. Here earned his Ph.D. from the University of Chicago in 1998 and is presently an Adjunct Professor in the M.A. Program in Science & Religion at Biola University. He has published articles in several journals including Biology & Philosophy and Zygon. 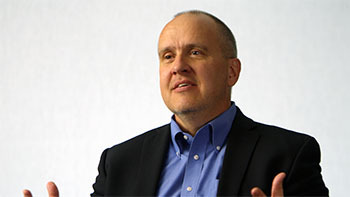 Paul has studied materialistic theories for the origin of life extensively and published an article critiquing the RNA World hypothesis in the journal, BIO-Complexity. Tim Standish holds the rank of Senior Scientist at the Geoscience Research Institute in Loma Linda, California where he focuses on molecular biology. Standish earned his Ph.D. in environmental biology and public policy from George Mason University. His primary interest is in the chemical mechanisms by which information is encoded within organisms and how this information can be changed to produce novel variations. 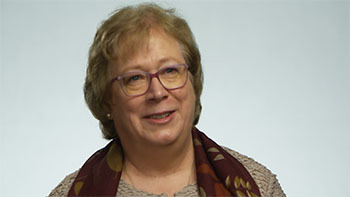 Ann Gauger is a senior research scientist at Biologic Institute in Redmond, Washington. Her work uses molecular genetics to study the evolution of proteins. She also writes for Discovery Institute as Director of Science Communication. Gauger received a degree in biology from MIT and a PhD in developmental biology from the University of Washington. She was also a post-doctoral fellow at Harvard University. Her research has been published in Nature, Development, Journal of Biological Chemistry, and BIO-Complexity. She has appeared in Illustra Media films Metamorphosis and Flight.